Why do some organizations emerge from a data breach unscathed, while others are badly damaged, or even collapse? How can you make smart choices to protect your organization before and after a data breach? 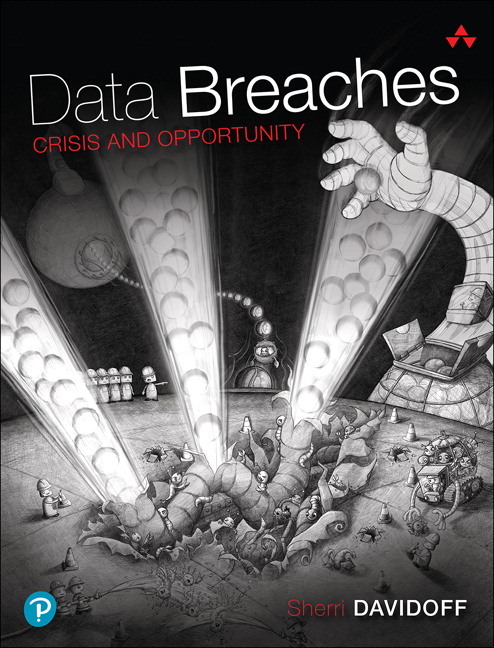 This book exposes the high-octane world of data breach disclosure and response, where IT help desk staff have the power to save or destroy a company, and cutting-edge attorneys must often parachute in to save the day. You’ll watch as one of the world’s most experienced cybersecurity professionals dissects high-profile data breaches, reveals what happened, and reveals exactly what you can do to navigate a massive data breach -- quickly mitigating damage to your digital assets, finances, and organizational reputation. Sherri Davidoff teaches through storytelling, making this book powerfully accessible and practically useful to everyone from the boardroom to the server closet. Along the way, she reveals what the press didn’t cover about attacks on ChoicePoint, TJ Maxx, Heartland, Target, Anthem, and many other leading organizations -- and presenting specific lessons you can start applying right now, regardless of your technical or business infrastructure. Written by the hacker featured in the bestseller 'Breaking and Entering: The Extraordinary Story of a Hacker Called "Alien"
15. Have a Cookie. Here, Have Two Cookies.